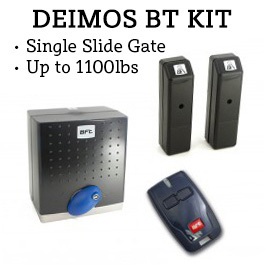 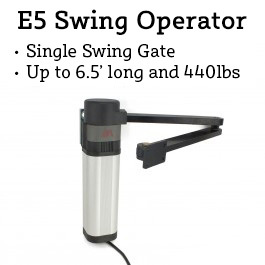 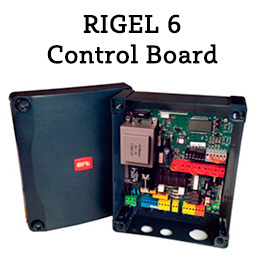 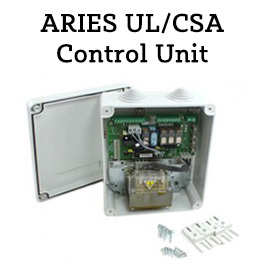 The BFT CPS SX is a bearing foundation case for the SUB SX (left hand) line of gate operators. 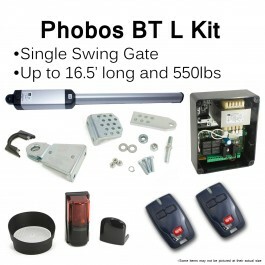 The BFT CPS SX is a bearing foundation case for the SUB SX (left hand) line of gate operators. 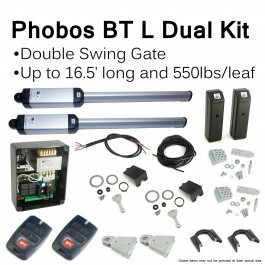 Maintenance can be carried out without the need of disassembling the gate.